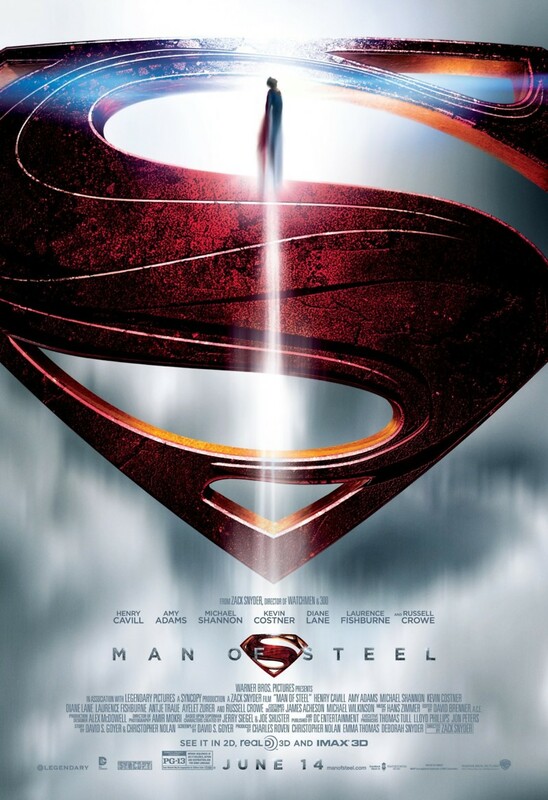 Man of Steel DVD and Blu-ray release date was set for November 12, 2013. When the planet Krypton falls apart, General Zod plans a takeover. Jor-El and his wife send their child along with DNA from his planet to an unfamiliar place called Earth. During this child's travel, General Zod and his unit are sent to prison. The young Kal-El was named Clark by farmers Martha and Jonathan Kent. This boy learns of his special powers, and that he is not from Earth. He begins a journey to unravel the mystery of why he was sent to Earth and what his mission is. He focuses on the good in him to help humanity and save the world from destruction.